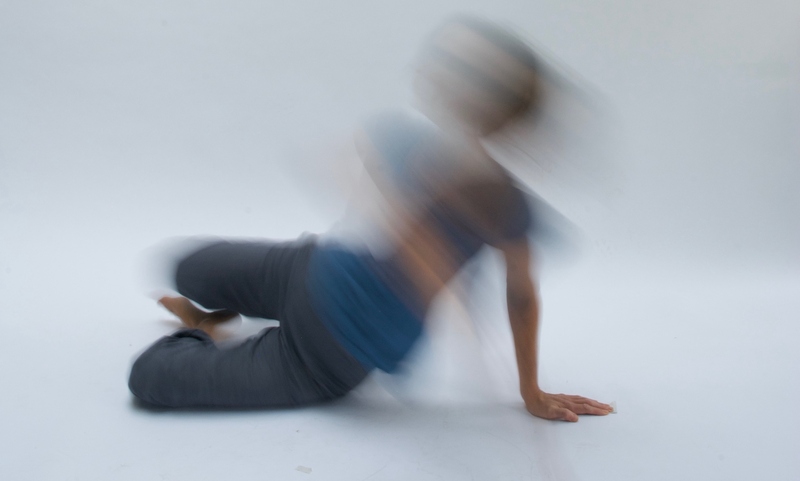 Feldenkrais in London – Page 2 – Ground-breaking movement and awareness classes and gentle individual hands-on sessions to enable you to do what you want in life more easily. Improved range & efficiency of movement. More flexibility, fluidity & ease in all you do. More effective & satisfying performance in sports, martial arts, dance, music & acting. Greater sense of relaxation & well-being. Improved sleep. Increased vitality. The Feldenkrais method can also be helpful to those experiencing migraine, CFS, neurological disorders, stroke, RSI, the results of injury (or childbirth! ), chronic pain, the somatic aspects of emotional trauma. "to make the impossible possible, the possible easy and the easy pleasurable"
I know. I haven’t written a blog in ages. But I have a very good reason. Nick Hern publishers have commissioned me to write a book on Feldenkrais for actors and as I have to write it in between my public Feldenkrais practice, drama school teaching, running and karate training and attempting to be a half decent mother/spouse/sibling/friend to various different people, the book takes up all other available corners in my life. Brown belt grading for me on monday evening. It feels significant. As Sensei Kevin says: from here you can smell the black belt. But that depends if I get through. I don’t think I ever imagined I would get this far. Now I can’t see myself giving up until I am just clearly too old. Not that I am looking forward to the actual grading: two hours of incredibly hard work which I am just hoping I manage without losing my wits, being overcome with exhaustion or my arms getting too battered to continue. Hopefully I will get through. If I do it will feel fantastic. Terrible name for workshop. So sorry. Time pressure.